It's the only version of indoor soccer recognized by FIFA! It'splayed	in	over 100 countries, by more than 10 million players! It's how the world's greatest players developed their skills! It creates skillful players who are quick decision makers! No walls creates a more realistic environment for outdoor soccer! Players touch the ball 210% more in futsal than in arena soccer! Leagues - Join Futsal Factory to compete in the only officially sanctioned US Youth Futsal Leagues in Sacramento. 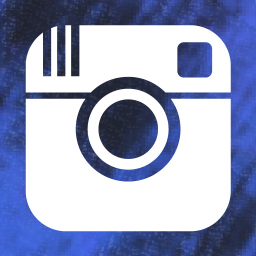 US Youth Futsal Tournaments - Official partners of USYF in the Sacramento area. All of our tournaments offer great competition, excellent facilities and a lot of fun. Our 2017/18 tournaments attracted teams from all over California. Our monthly futsal clinics allow players to develop their skills throughout the year and our exciting futsal camps give individuals the opportunity to spend up to a full week training with our professional instructors during school holidays. With a variety of camps & clinics for all ages and skill levels , we are sure to have the perfect program for you! Skills After School - Futsal Club - New program! 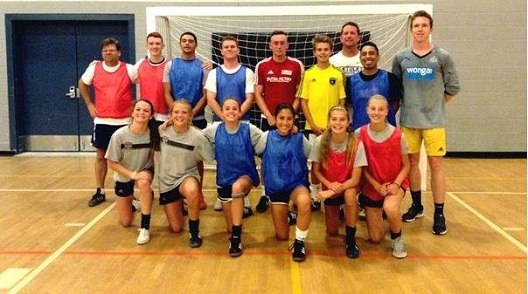 Futsal Factory is very proud to run the offical USYF Academy program for the Sacramento area. Work with the very best futsal coaches in the area, compete in regional and national showcase events and participate in ID events for possible inclusion in USYF youth national teams. The Junior Development Academy is a 4 month program for boys and girls who demonstrate a desire to advance their skills in the game of soccer and futsal. Participants are selected after attending a tryout with groups training every Friday throughout the session and also having the opportunity to play in various futsal game days. 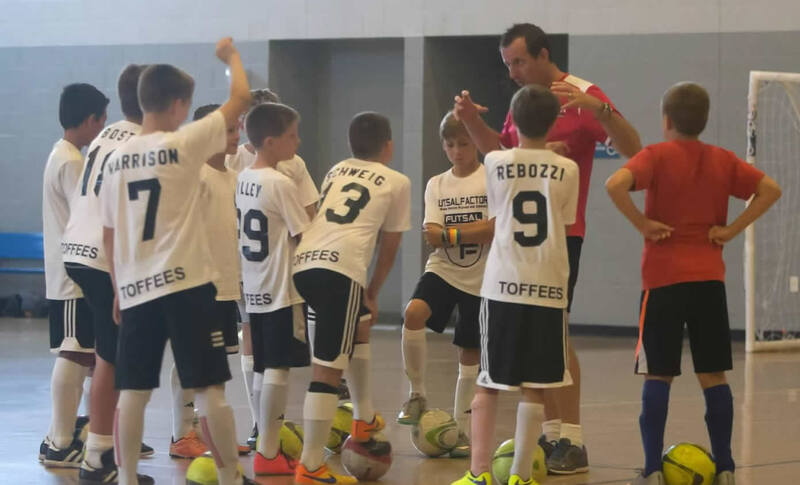 Coach Tozer is recognized as one of the top coaches in the world of futsal. He has coached the US Mens National team in numerous world cups, has a long history in the professional game and travels the world teaching futsal as a FIFA instructor. If you are a serious player looking for a high level training camp this summer then don't miss out on this training event. Fancy playing on the US Youth Futsal Junior National Team and traveling to play futsal in places such as Costa Rica, Colombia and Canada? Futsal Factory, with US Men's National Team Coach Keith Tozer, hosts regional tryouts each spring.